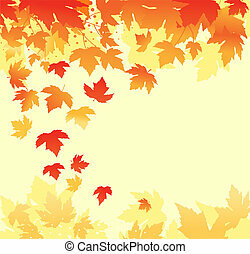 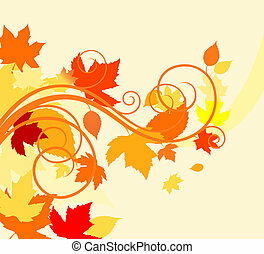 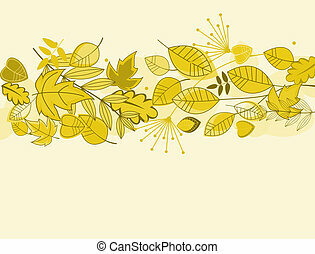 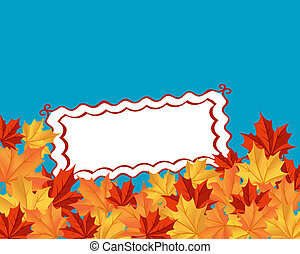 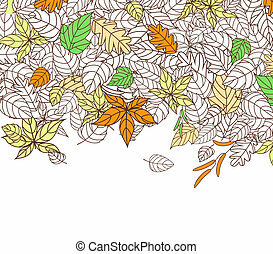 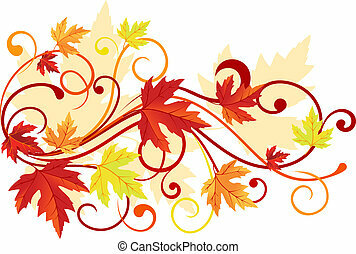 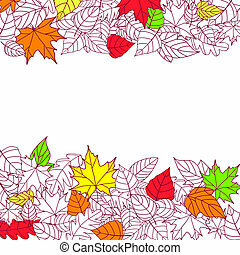 Autumn leaves background seamless. 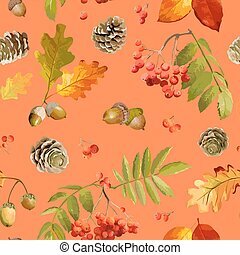 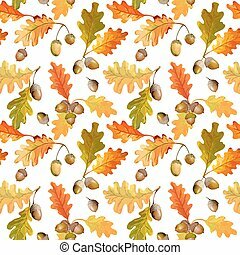 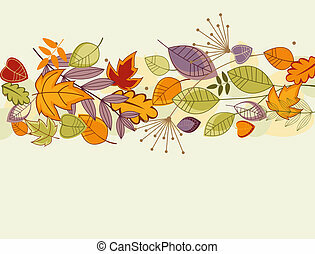 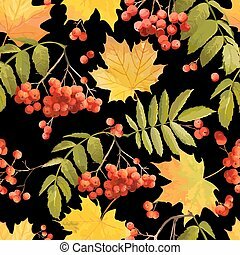 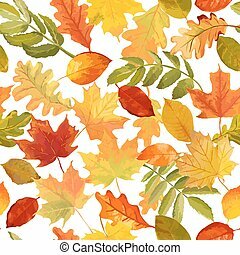 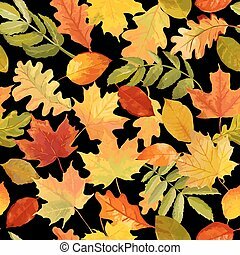 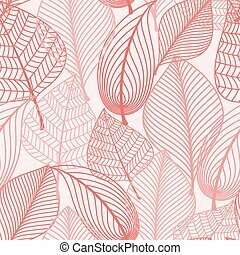 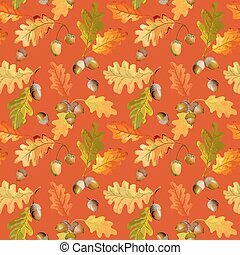 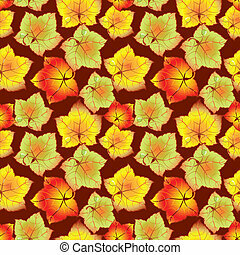 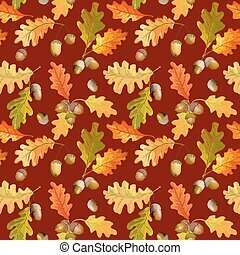 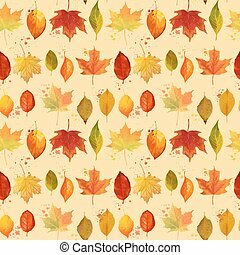 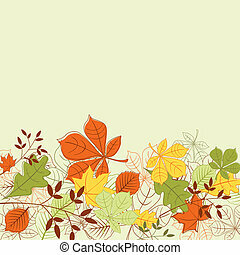 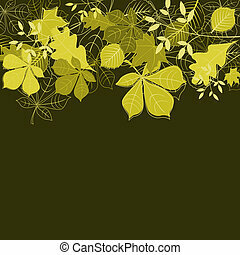 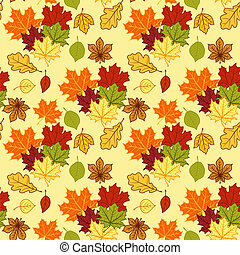 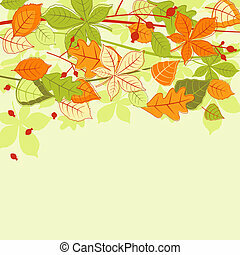 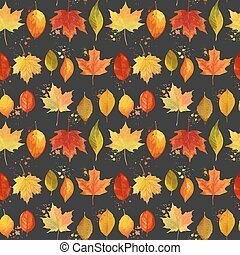 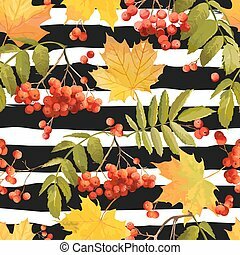 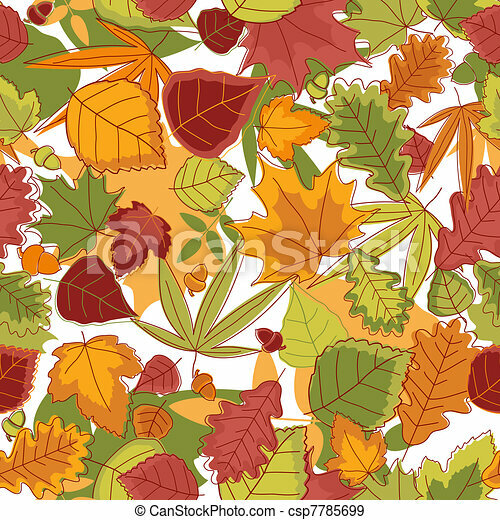 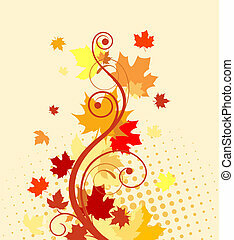 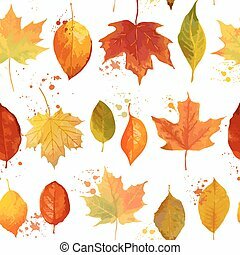 Autumn leaves seamless background for seasonal design. 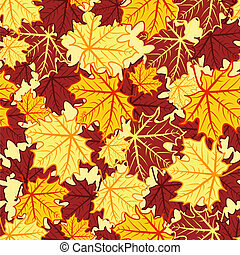 Red, yellow and green autumn leaves. 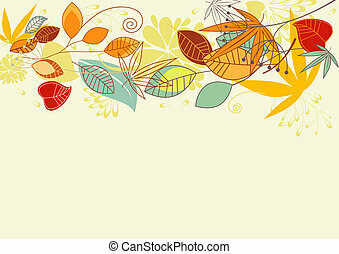 Background, seamless.